Only had to manage three days of school madness last week! 🙂 She makes the most of every day. We truly can learn a lot from our kiddos!! 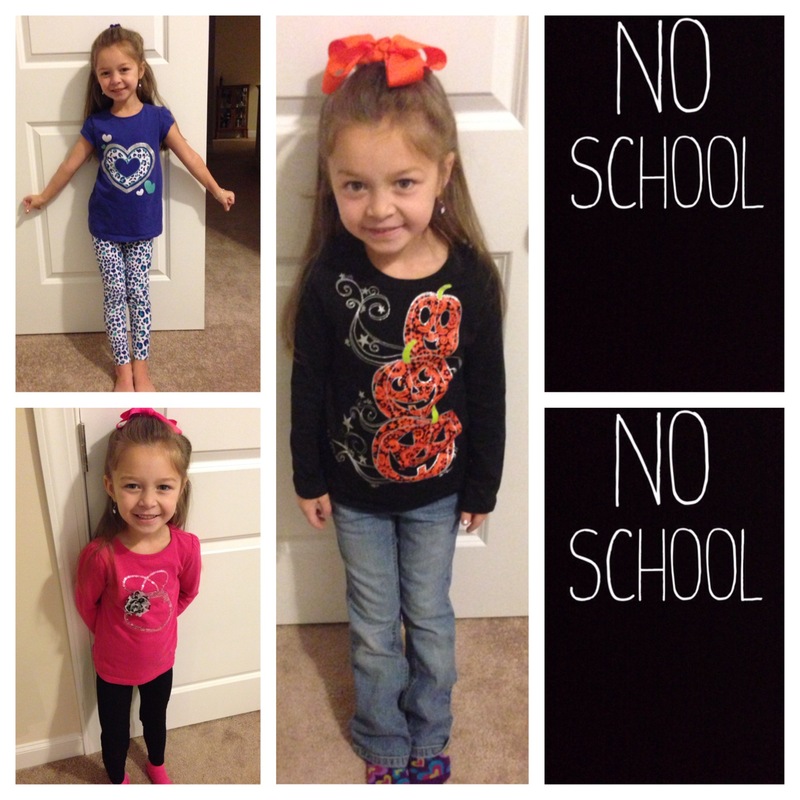 Here’s what my baby girl rocked last week!